Fresno County is located in the north-central portion of California near the center of the San Joaquin Valley. Known as the most agriculturally rich county in the nation, Fresno County is part of the Madera AVA Wine Region. As one of the fastest growing, largest and most diverse areas in the state, Fresno County is a thriving location that features distinct cultural experiences, extraordinary scenery, and an abundance of opportunities for career development. The city and county of Fresno are located in the central San Joaquin Valley of California. To the west it is predominantly dedicated to thousands of acres for agriculture. To the east, the snow-capped Sierra Nevada Mountains rise out of the low foothills. It is the only county in the country that can claim three national parks in its backyard. Fresno County, with a current population approaching over 917,515, is the 10th most populous county in California and is one of the most diverse counties in the United States. The County of Fresno is the nation's #1 agricultural community. The County Administrative Officer heads County government while an elected Board of Supervisors is the legislative policy-making body of the County. The County employs a workforce of over 7,300 people and the 2015 - 2016 fiscal year budget is over $2.65 billion. Centrally located in the San Joaquin Valley, Fresno is a short trip to the Central Coast, Southern California, the Bay Area, and numerous mountains. Average commute time: 18 min. The Central Valley is host to a University California and California State University campus and several community colleges and private universities. 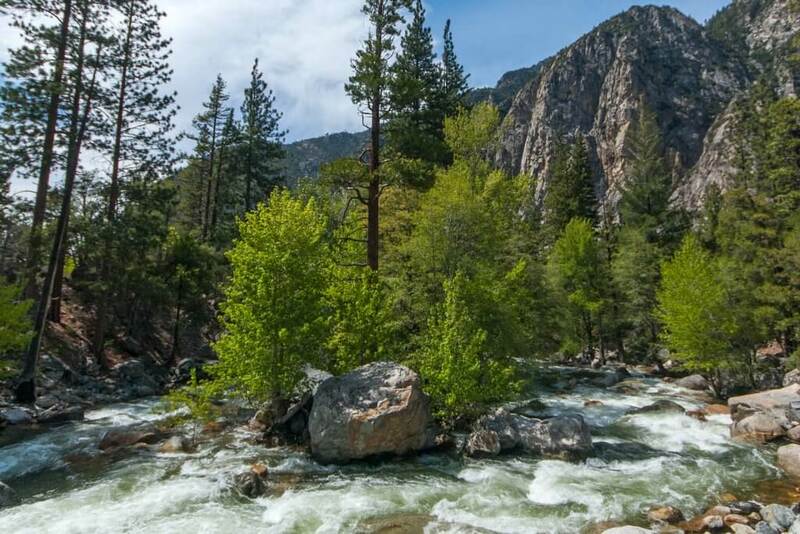 Yosemite National Park, Kings Canyon National Park, Bass/Shaver/Millerton Lakes are perfect locations for year round recreation including camping, hiking, sailing, snow and water skiing, fishing, golfing and other outdoor activities. Thank you for your interest in employment with the County of Fresno. A great place to live, work, and raise a family. 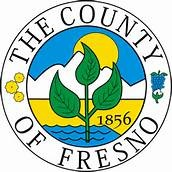 Visit www.gofresnocounty.com for more information about our county.